This programme is designed to help you develop the skills to pathway to the Bachelor of Nursing. You’ll be encouraged and challenged to take your academic learning and thinking to a higher level, and become an independent, enquiring and strategic learner. develop and critique a study and career plan that identifies specific long-term career goals. Aim: To develop and apply a range of academic literacy skills in preparation for successful higher level tertiary study. Aim: To enable students to acquire numeracy skills for calculations for their proposed field of study, e.g. nursing, midwifery, nutrition, sports, and other health related careers. Aim: To introduce students to the structure and functioning of the human body and microbial biology, using examples drawn from living systems. Aim: To introduce students to cell structure and function, and to the language and concepts of chemistry, using examples drawn from living systems. Be able to demonstrate skills for tertiary study (including literacy and numeracy) that have been acquired through study, work and/or life experience. Applicants for whom English is not a first language must have and IELTS score of 5.5 with no band score lower than 5; or an accepted international equivalence. 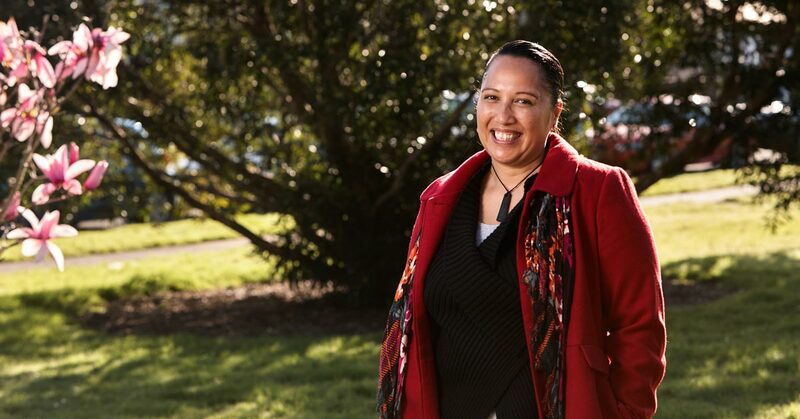 Two annual NorthTec events which impact nursing sector professionals throughout Northland have proved especially popular this year.